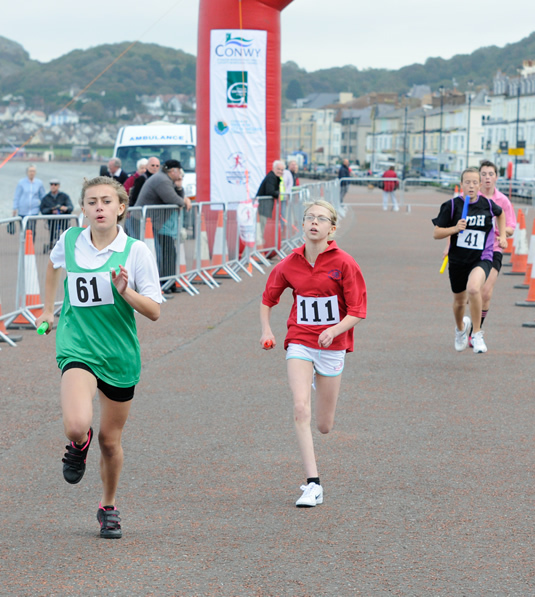 Tourism and Leisure is part of the DNA of the North Wales Region. 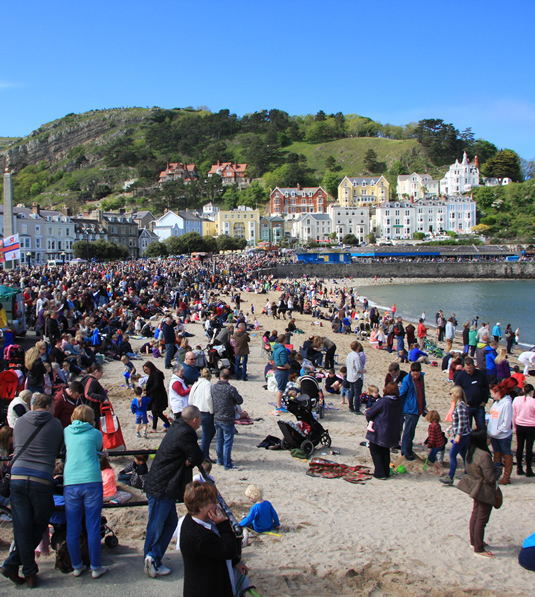 It is the fundamental reason for the development of Llandudno as a resort town. 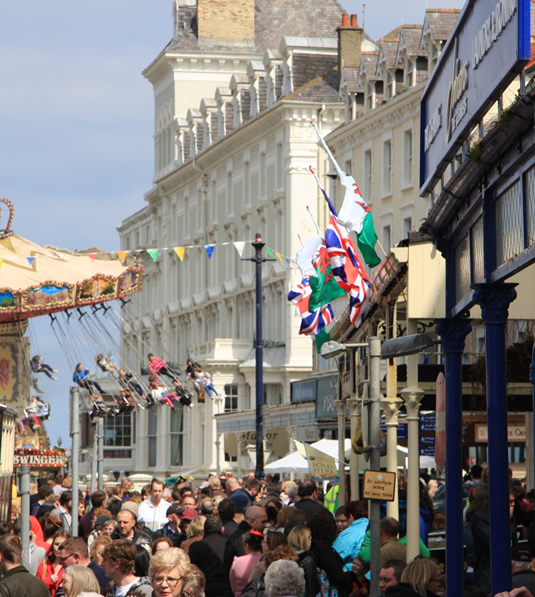 Whilst Llandudno has evolved into a commercial centre in its own right, it is still hugely dependant on tourism as its life blood. Equally, it attracts individuals and businesses that wish to play their part in servicing the needs of visitors to the town and region. The town has circa 120 establishments from guest houses to four star hotels. 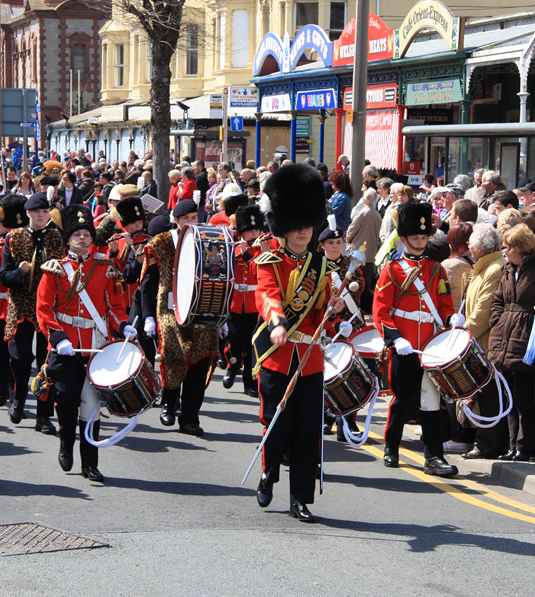 Whilst staying in the town, some of the remarkable features include the Promenade and Pier, fine Victorian architecture (particularly along the Promenade), the Great Orme and Tramway, not forgetting excellent beaches on both the North and West Shore. Some less obvious attractions, though no less remarkable include the Mostyn Contemporary Gallery, Bronze Age Copper Mines, Happy Valley and Llandudno Cable Car. For those with plenty of energy, the environment offers excellent sports facilities, including kite surfing, sailing, fishing, walking and cycle trails. Equally, it is a great base to visit the best of North Wales attractions such as Conwy Castle, Snowdon, Betws-y-Coed, Bodnant Gardens and Anglesey beaches.